"Personality starts where comparison stops"
The Industrial watch design from Wryst timepiece inspired this series of images. 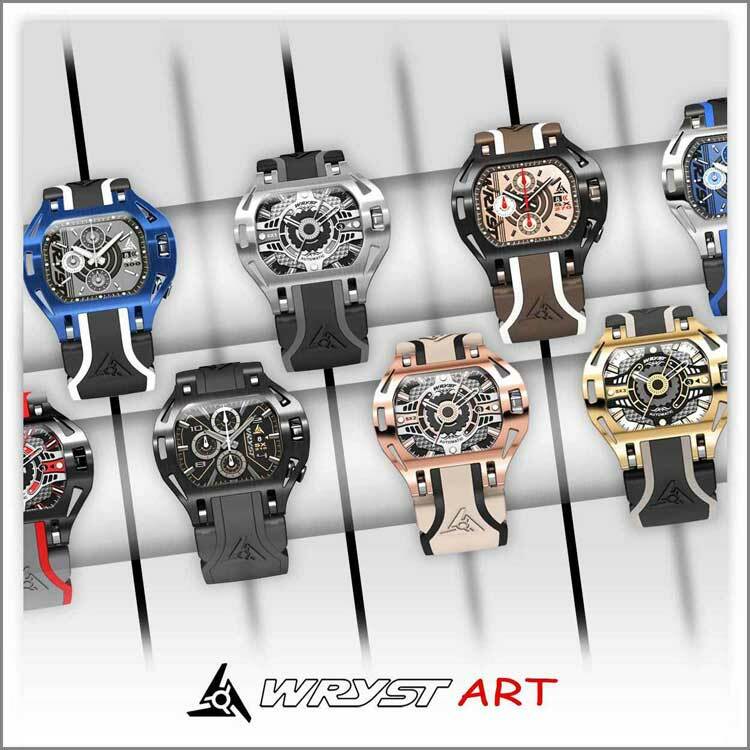 These are artworks showcasing the technical and futuristic watch design inspired by mechanical engineering. Most articles in this blog illustrate the limited edition timepieces. Find here 3D graphics representing replicated unusual industrial watch cases created by the atypical Swiss brand. 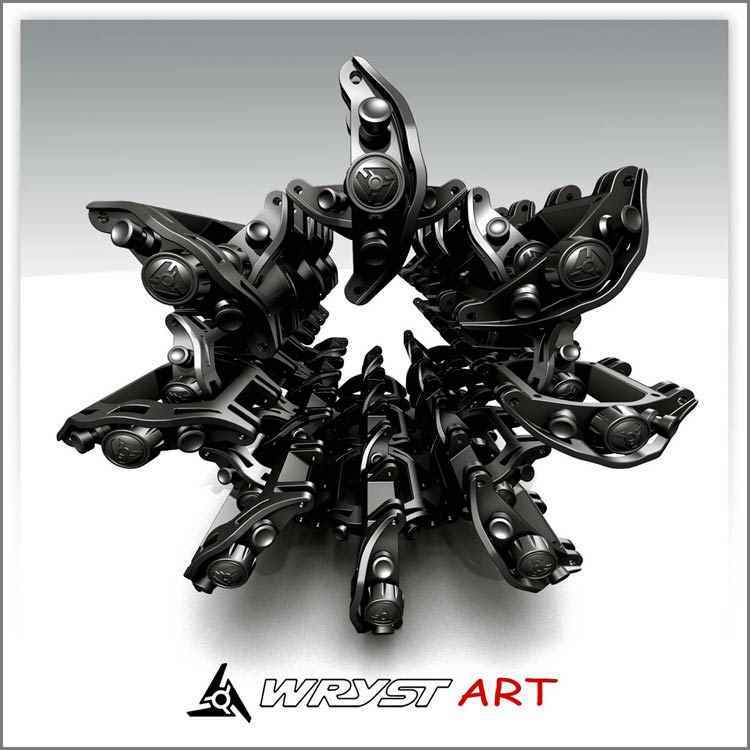 By creating these artistic images, Wryst also wants to celebrate a unique DNA inspired by mechanical and technical parts. We wanted to express ourselves through these graphic representations. 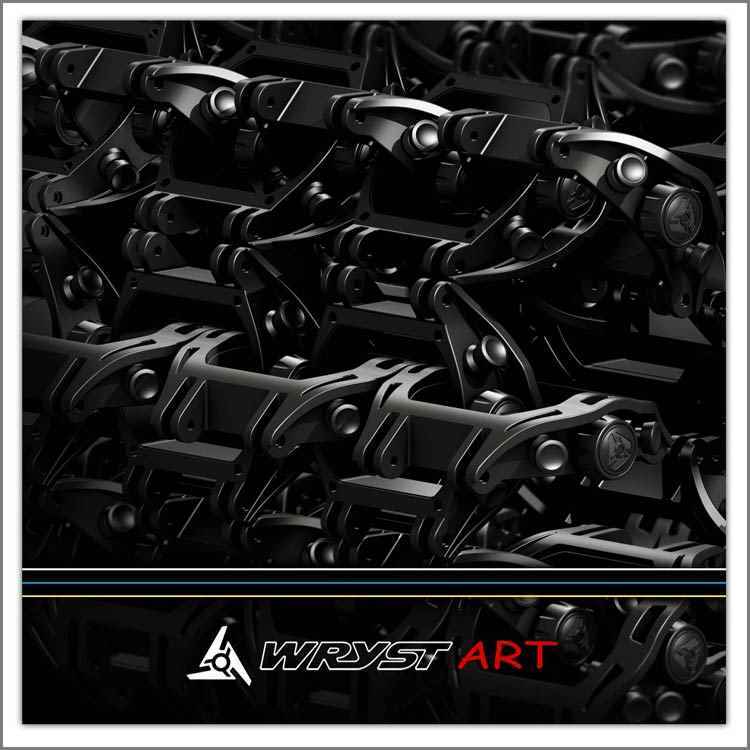 The motorsport-inspired timepieces originate from engine parts like shown on the Wryst review here. The industrial watch casing therefore provide the wearer with a distinctive feel of stenght and durability. 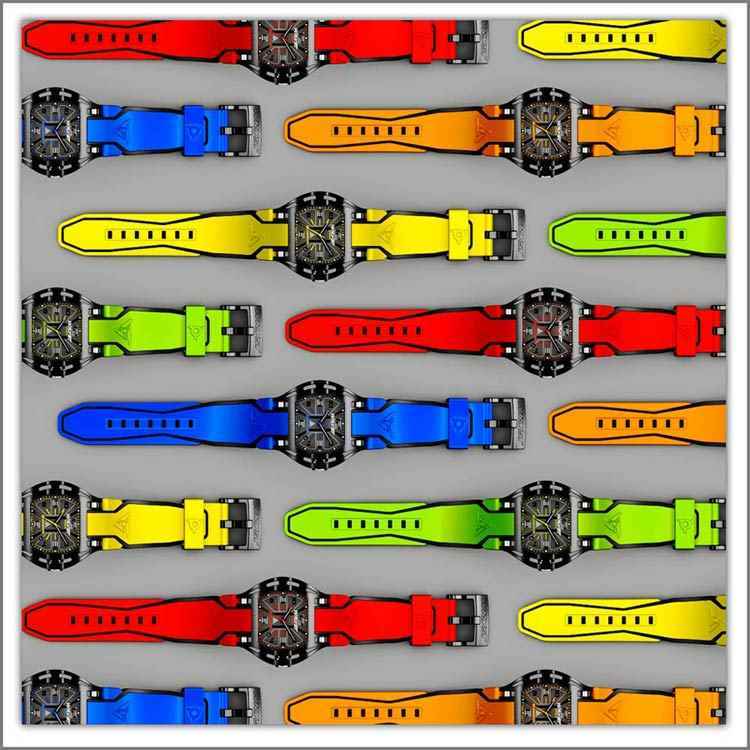 The first Swiss sports watch that will empower you! Your style, your identity and your charisma is now only a watch away. 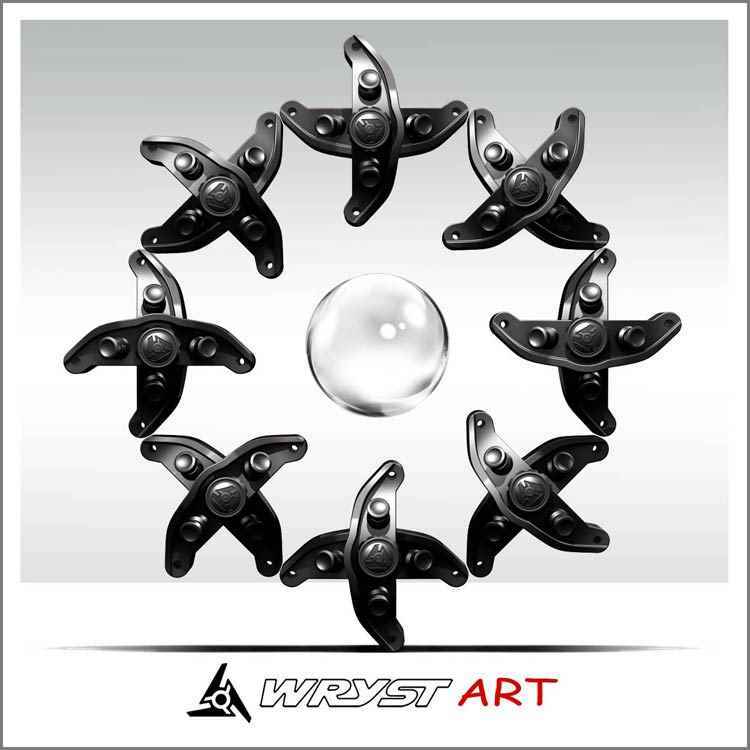 Wryst is also reflecting an attitude, an timeless emotion, and a way of living. A real change in this increasingly conventional and ordinary world. According to researches, the future of mankind will see indivudualisme and styling regress as humans are evolving. The watch brand produces exactly the opposite, through exclusive small series of disruptive sports timepieces. People sometimes forget about having their own attitude, their own exhalting individual personality shining through. Mostly coated with the scratch-resistant black DLC technology, the watches is the Wryst Elements collection are available with bracelets and details on the dial in Blue, Green, Red, Orange and Yellow. Choose the right color for your lifestyle. An all-black bracelet is also available for a more casual look. The shiny polished stainless steel version Elements PH8 has only a few red details on the well contrasted white dial with black hands. 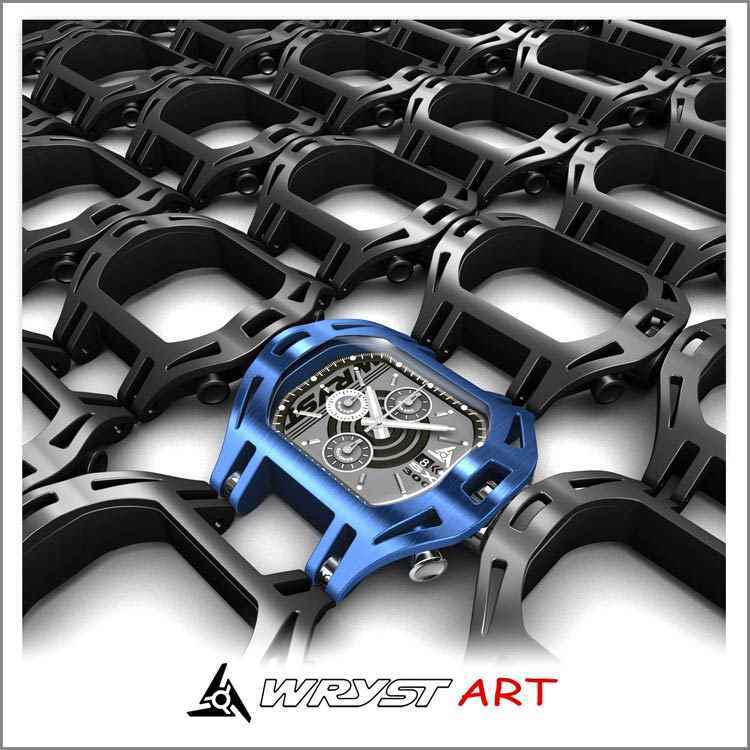 Wryst - An industrial Watch for the bold!